San Francisco is a city that cares for the needy. The city has many shelters for the homeless and orphanages. It also has many health care centers offering free medical care services to people who cannot afford. Many low-income residents in the city do not have enough money or a dental insurance to meet their dental care needs. If you are one among them who cannot afford dental care there are many free dental clinics in San Francisco, where you can get the dental care you need and pay nothing at all. Are you in need of some serious dental care? 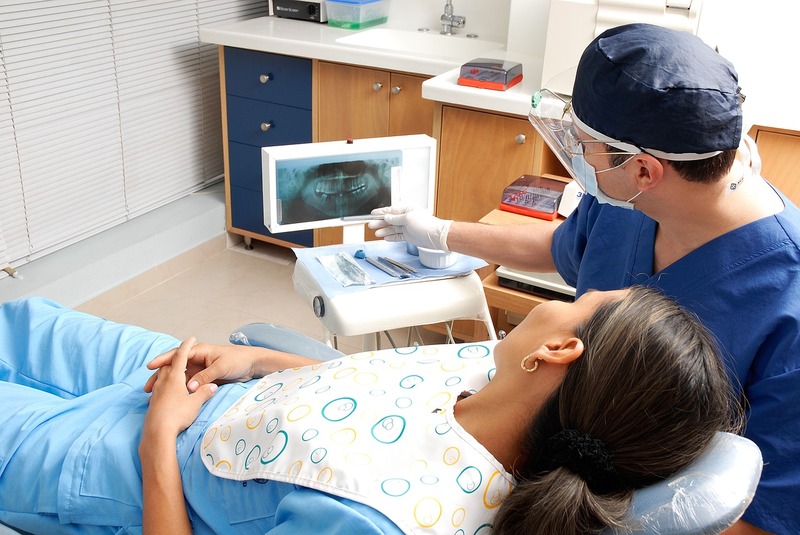 We’ve listed the top 5 places where you’ll find free dental care in San Francisco. NEMS is a non-profit community health center serving the people of the San Francisco Bay Area. Serving the people for more than 45 years, it is one of the largest health centers serving the Asians. This dental clinic offers comprehensive dental care for adults and children, including Dental exams and digital x-ray, Cleaning and fluoride treatment, Dental sealants, Filling, Root canal therapy, Periodontal (gum) therapy, Oral surgery and extraction, Zygoma implants, emergency care and more. Hours: Monday – Friday, 8:30 am – 12:00 pm. It is one of the 63 health centers in San Francisco. It mainly serves the urban population in the city and surrounding cities. Their dental service includes oral examinations, X-rays, cleaning, fluoride treatment, fillings, extractions, crowns, pulpotomy, anterior root canal and more. This clinic is associated with the San Francisco Department of Public Health, providing health care to poor and homeless persons. They provide various kinds of dental care services including Prophylaxis, scaling and root planning, dental sealants, uncomplicated extractions, occlusal adjustment, temporary crowns and fillings and more. Clinic by the Bay provides free health care services to the working uninsured in San Francisco. They offer quality, consistent and holistic dental care services to patients in English, Spanish and Chinese. They offer a wide range of dental treatments including dental exams, X-rays, cleaning, fillings and more. If you or your family members are in need of free dental care, take advantage of this list. It could mean a lot to you and your family. You are just one click away to receive all types of dental treatments like cleaning, Zygoma implants, fillings, crowns, dentures and more.